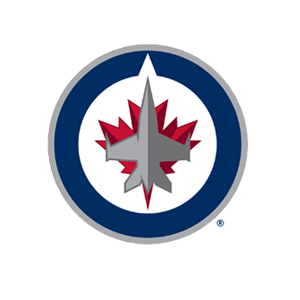 The Winnipeg Jets promote responsible drinking and positive fan behavior at the MTS Centre. The Jets Fan Code of Conduct and the details of the Jets alcohol management plan that appear below ensure that fans have a safe and fun experience. The Washington Wizards offer fans the Bud Light Good Sport Designated Driver program at all Wizards games at Verizon Center. The Bud Light Good Sport designated driver program kiosk is located on the main concourse. Fans who pledge to be designated drivers receive a complimentary soft drink or O’Doul’s non-alcoholic brew and a chance to be selected as the Designated Driver for the Game.